There is a tremendous amount of hard work that goes into creating an event whether you are hosting it yourself or jumping on as a sponsor – booking the venue, organizing the vendors, booking talent to bring in more excitement, building activation stations on site, coordinating staffing, ensuring media will attend and cover - the list is somewhat endless. 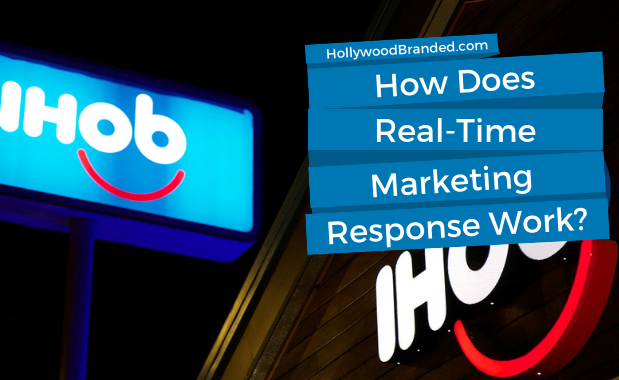 To truly optimize all the hard work, brand managers need to create noise and buzz leading up to and surrounding the actual event, with the use of social media at events being the driving tool. 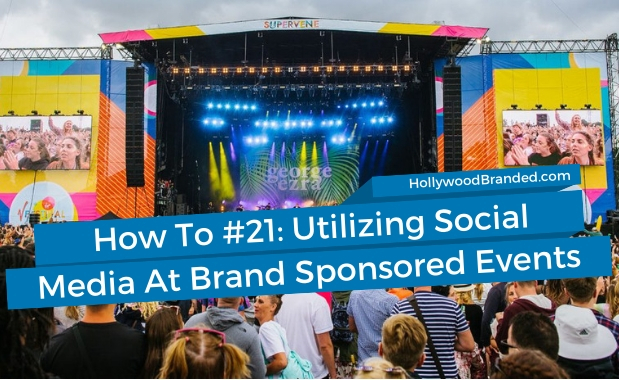 In this blog post, Hollywood Branded provides a guide to 11 ways brand managers can use social media to make an event a success, along with a case study. Put away your scary home decor and put up some Christmas lights, because it's Christmas season again! Naturally one of the best parts of the Christmas season is ugly sweaters. 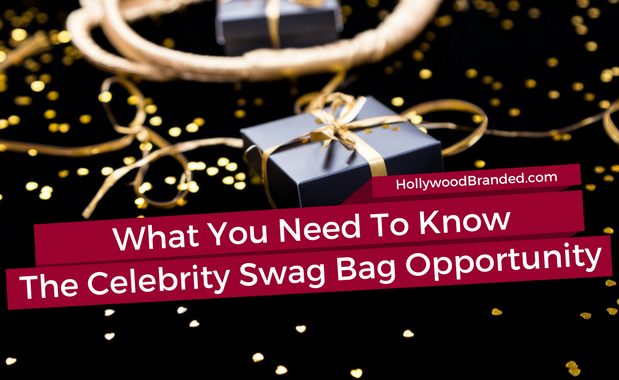 They're comfy and dorky, and bring to mind the feeling of sitting around the fireplace, enjoying a cup of hot chocolate, and wearing fuzzy socks. And you know what else everyone is dying for? Game of Thrones. 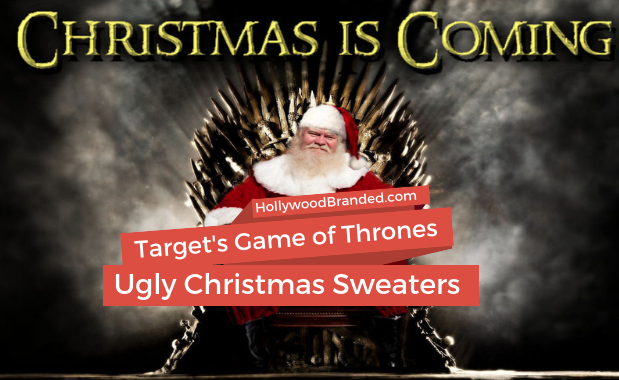 This year, Target presented us with Game of Thrones Christmas sweaters (Say what!?) and really, they're all you need. 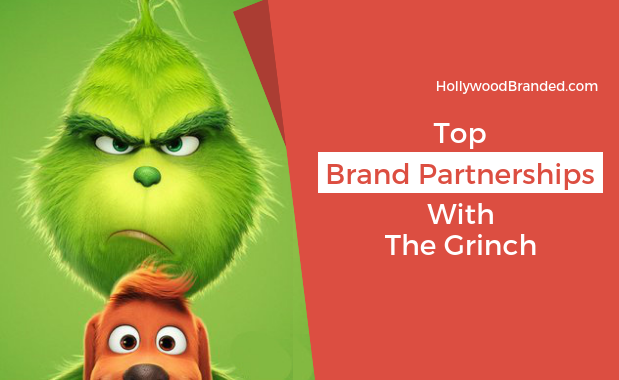 In this blog post, Hollywood Branded explores Target's new holiday branded partnership with Game of Thrones and how brands can benefit from similar partnerships.